Nows your chance to dress up and become a rhythmic gymnastics Olympic superstar girl, in the biggest competition of the year! 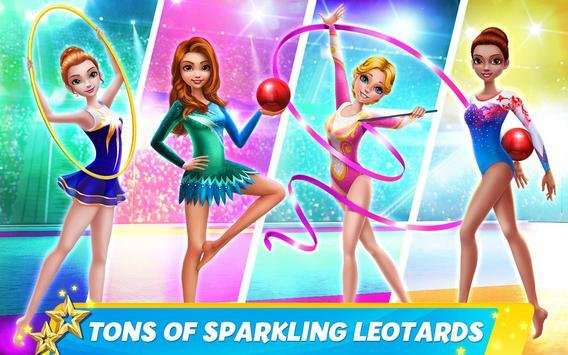 Compete in a team of the best of the best sporty rhythmic superstar gymnast girls as you twirl with ribbons and watch your amazing teammates leap through hoops and dance with balls. Dance your way up from small local tournaments to huge international tournaments! Represent your country and choreograph your own routine! Awe the competition judges! > Dress up like a true sporty rhythmic gymnast superstar girl in eyecatching dress up leotards. > Ouch! Gymnastics injury. No worries get treated at the doctor. > Chill out at the spa so youre all fresh and ready for the big competition. 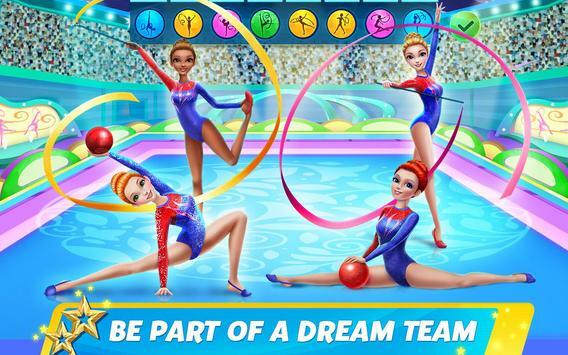 Please review Rhythmic Gymnastics Dream Team: Girls Dance Game and submit your comments below. 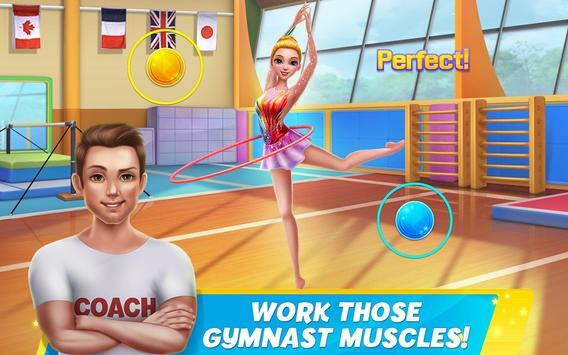 We will collect all comments in an effort to determine whether the Rhythmic Gymnastics Dream Team: Girls Dance app is reliable, perform as expected and deliver the promised features and functionalities.